Gulf Place West End Locals Hangout. 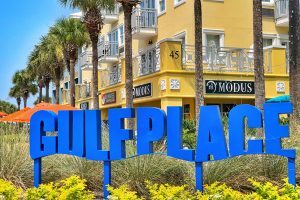 Gulf Place located along a 26-mile stretch of sugar-white sand and turquoise waters of Northwest Florida’s celebrated Emerald Coast. 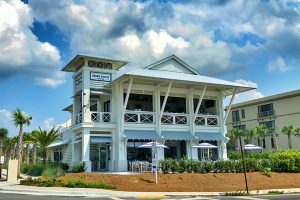 Gulf Place is one of the 16 distinct beach neighborhoods in South Walton that has its own character and charm. 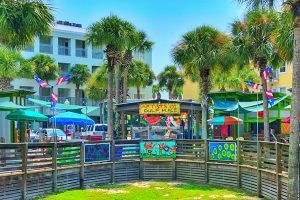 This colorful community is one of 30A’s original new urbanism developments. 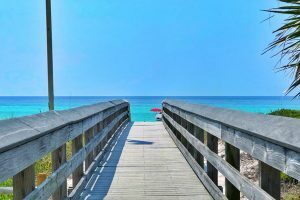 The 25 acre community is located in the heart of Santa Rosa Beach on the corner of 30A and 393. 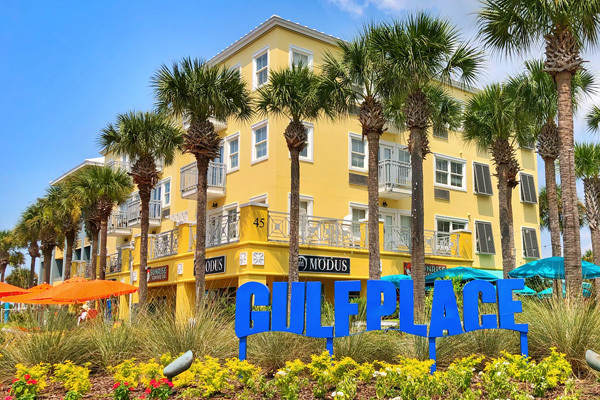 What makes Gulf Place unique from all the other South Walton neighborhoods is the mixture of full time residents and short term vacationers that all gather here to enjoy original art, boutique shopping, local cuisine, live music and a laid back atmosphere.